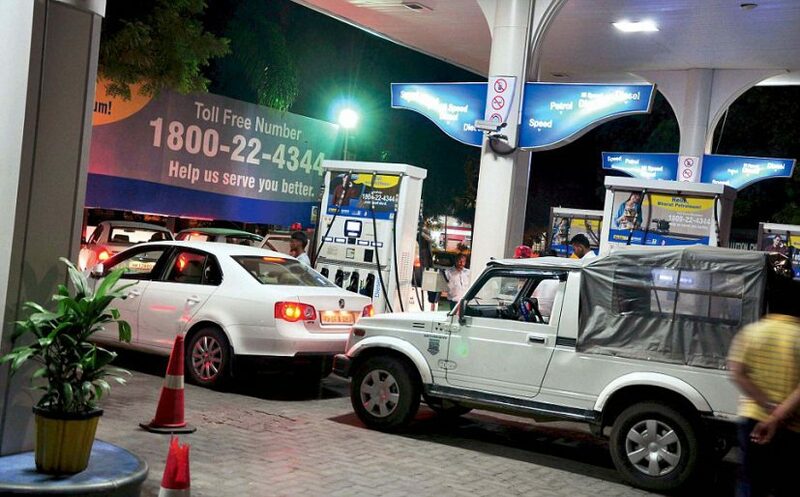 Chandigarh is seeing dynamic fuel prices since May 1 and making things easier for consumers, the petroleum retailers have launched an SMS service and a mobile app for consumers to know about the latest cost of petrol and diesel. As per the new practice, under which the prices of the two fuels are set daily in tandem with international crude oil valuations. It is applicable at all petrol stations in Chandigarh. TOLL FREE NUMBER: The Indian Oil Corp has also mentioned a Toll-Free number on its website where customers can check the revised rates. The toll-free number is 18002333555. CUSTOMER CARE NUMBER: a customer care number- 9224992249 where one can check the revised rates of fuels. SMS: People who wish to know the rates can also get it on their phone via message. The individual will have to just type RSP and the six digit code of a retail outlet near them. LED SCREENS: The rates are also displayed on LED boards outside petrol pumps. Android users can visit the Google Play Store and search for fuel@ioc and download the app. DOWNLOAD FROM HERE. iPhone users can visit the app store and download the app. The app will be compatible with iPhone running on iOS8.0 or higher version. DOWNLOAD FROM HERE. Once the user has downloaded the app, there will be various options from which the user can select as per required. If the customer wishes to check the revised rate, select the ‘Locate Us’ option. This will help you locate your nearby petrol pumps and their revised petrol and diesel rates. Social: These NGO’s in Chandigarh Are Making The World A Better Place!